Iranian experts have succeeded to build a vertical take-off and landing (VTOL) drone which will be unveiled in the coming months. The drone is being manufactured by researchers from the Mazandaran Science and Technology Park. It is the first time that such a drone is being manufactured in the world. 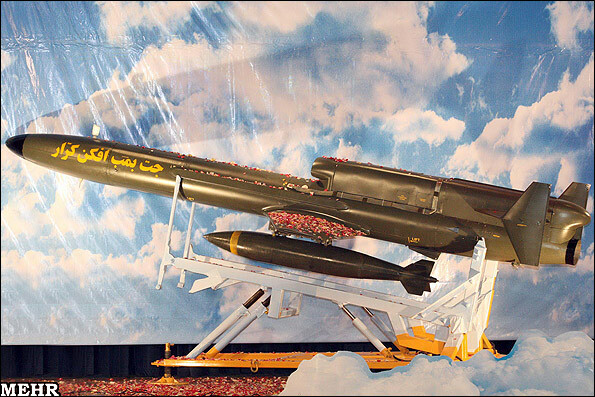 It will be unveiled during the festivities marking the 34th anniversary of the Islamic Revolution in mid-winter. "The drone is soundless and does not need runway for take-off," Jam added. The drone was to be tested on Saturday at the presence of the director of the Aerospace Industry Organization and senior officials from the Passive Defense Organization.